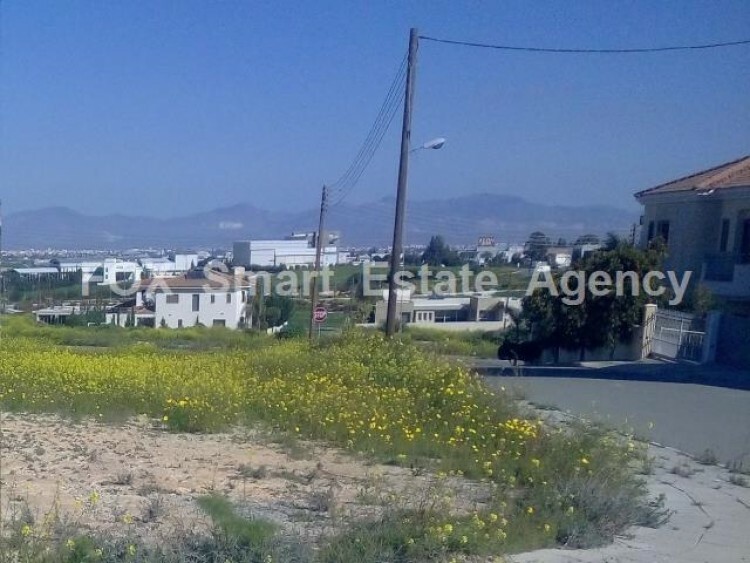 This is a privileged corner plot high up on a hill surrounded with luxury villas ideal for building one Luxury home. Great and unique opportunity in an area where the availability is limited. 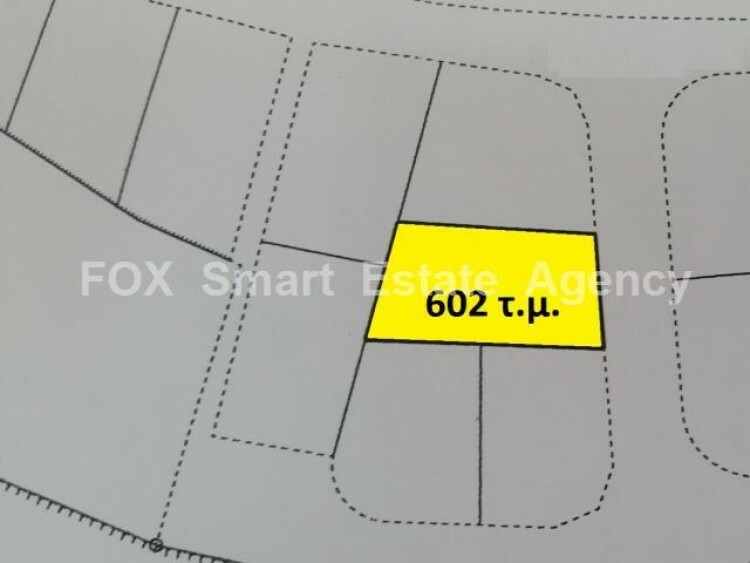 There is also another plot of 602 sq.m. attached and above to this corner plot available for sale in case someone requires 2 plots. Call while its still available. Must be seen.